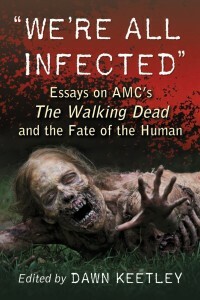 I am a huge Walking Dead fan and I was really looking to reading the essays in We’re All Infected: Essays on AMC’s the Walking Dead and the Fate of the Human . I have spent hours debating with friends, discussing the meaning of key points on the show, discussing what zombies have to say about our culture, what causes some supernatural entity – whether it’s zombies or vampires or werewolves – to become suddenly in vogue. Lots of great topics there and I was hoping for a great series of interesting essays. I don’t even know what that means, and it certainly doesn’t sound like the sort of fun and engaging discussion I was looking for. There are a couple of high points. 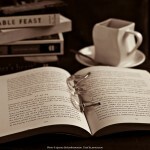 I particularly enjoyed P. Ivan Young’s essay, “Walking Tall or Walking Dead? The American Cowboy in the Zombie Apocalypse.” It goes into great detail comparing the tv show “The Walking Dead” to the 1953 film, Shane. I’ve never seen the film, but Young calls out instance after instance where the two Shanes (and Rick, as well) face similar circumstances and react in similar ways. There are too many similarities to be simple coincidence. I also enjoyed “Zombie Time: Temporality and Living Death” by Gwyneth Peaty. 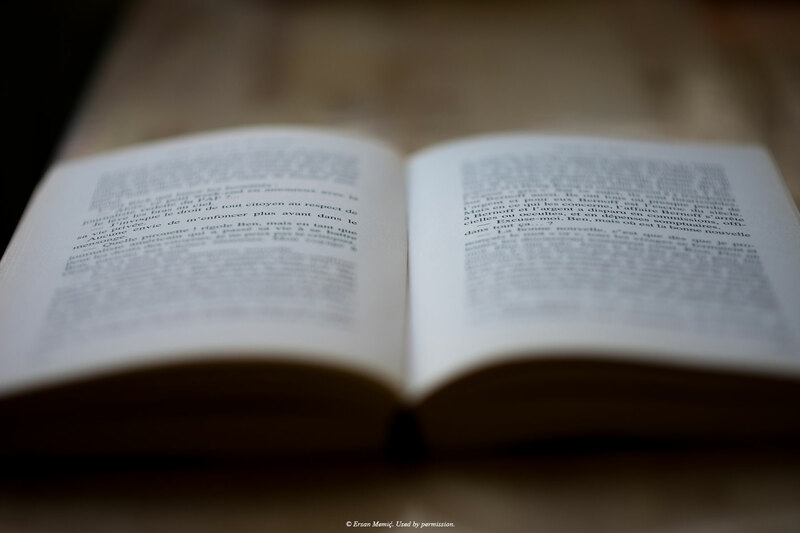 It discusses the concept of time in the series – the ways in which time seems to have stopped, and just how important it is for civilized people to have a sense to time, to feel like they are moving forward. Various points in the series – Andrea planning to celebrate her sister’s birthday, the watch that Hershel gives to Glenn (and its later appearance in the opening montage), the big digital countdown clock at the CDC – all talk in their own way about the effect of time on the living characters. For the walkers, there is no time. Their death, which should mark the end of time for them, instead marks just a change of form. Although their time should be up, they keep on going, with no end in sight. I have to say that overall, this was a disappointment. Someone with a more scholarly bent might appreciate it more, but I found most of the essays a real slog. There are many great ideas in this series to discuss and I have read some terrific articles on the various themes of the zombie apocalypse, but these are so weighted down with jargon and obscure references (do I think it is significant that Dale drove a Winnebago and Shane drove a Jeep Cherokee, both cars named after Indian tribes that are not native to the region? No, I do not) that I couldn’t really enjoy them. 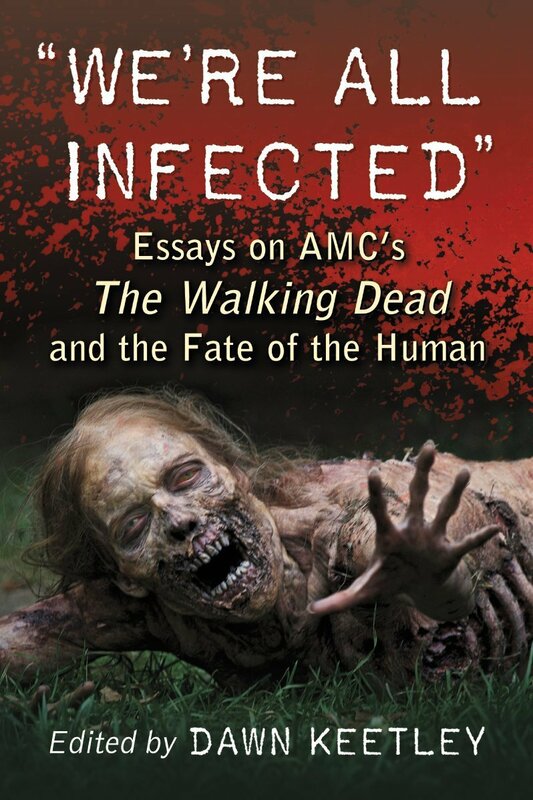 My copy of We’re All Infected: Essays on AMC’s the Walking Dead and the Fate of the Human , edited by Dawn Keetley, was an Advanced Reader Copy, provided free of charge.